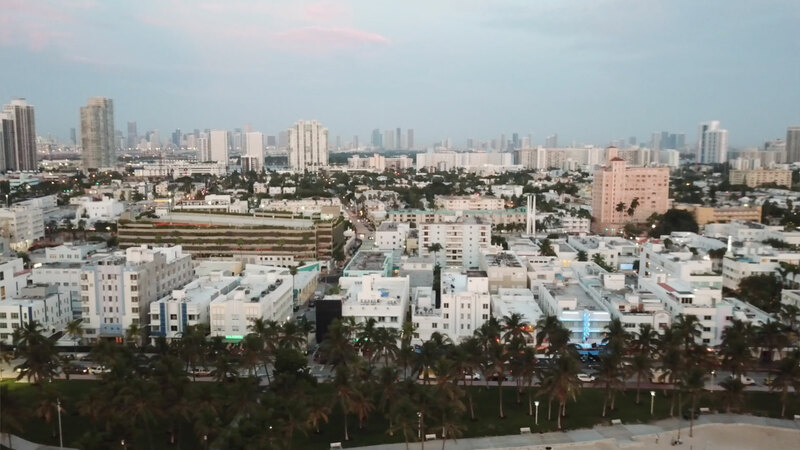 Welcome to the Miami Beach Visitors Center, we have a comprehensive list of information about Miami Beach and all of Miami. 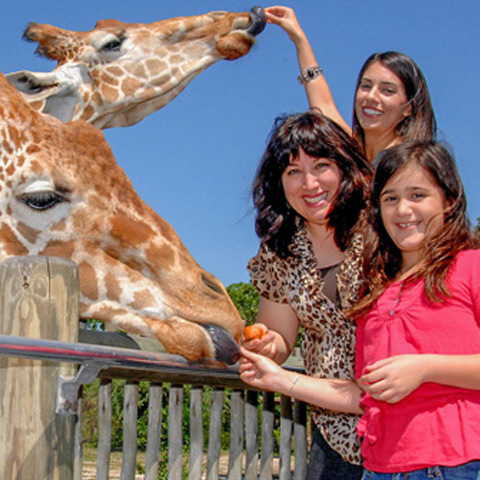 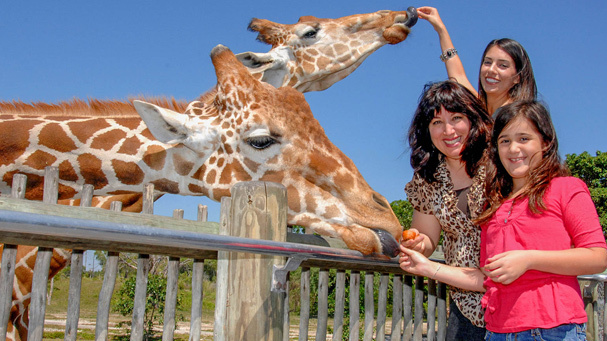 Enjoy a fun filled day at one of the world's best zoos. 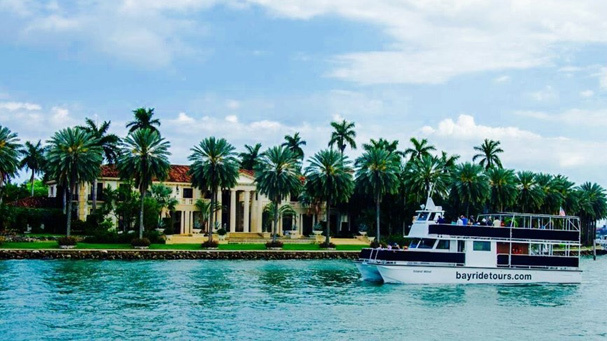 Take a 90-minute sightseeing cruise through Biscayne Bay toward Star Island. 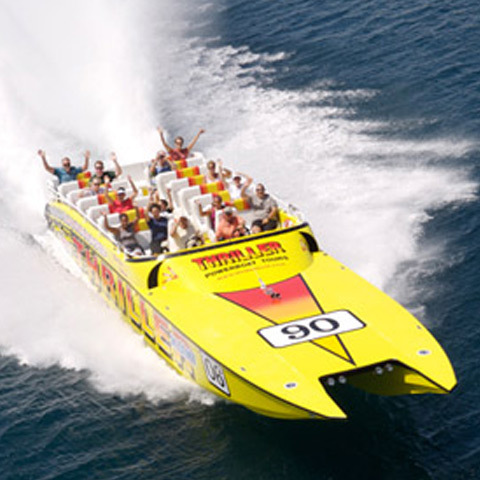 Get ready for a thriller ride speeding through the water. 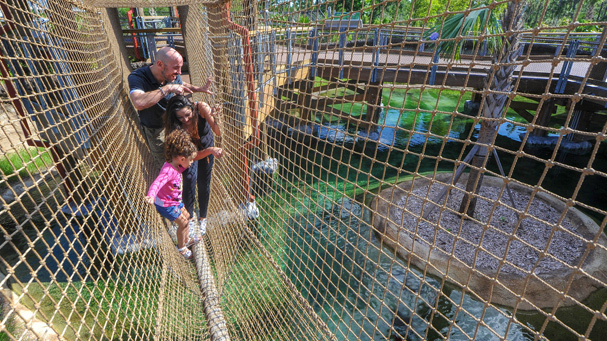 Experience a day in the open ocen fishing for some of the biggest fish. 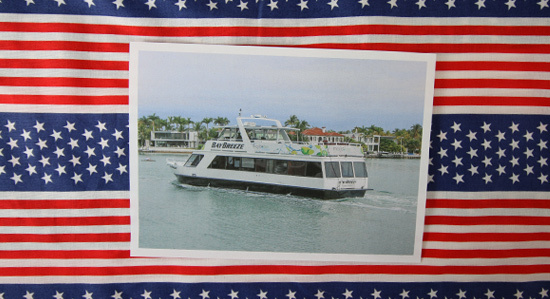 The Island Wind yacht in Miami is available for yacht charters and private events in Miami, FL hosting many different types of events including Bar Mitzvahs, Corporate Events, Holiday Parties and Weddings. 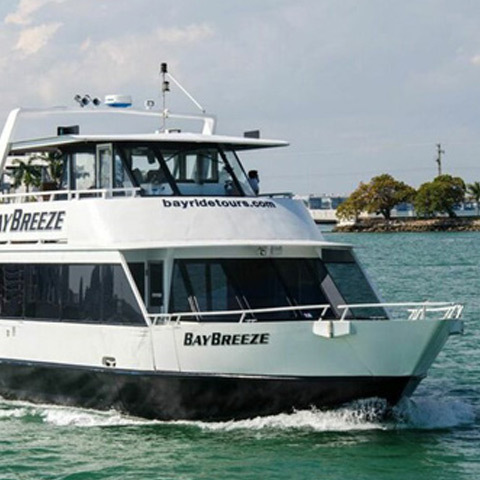 The Bay Breeze yacht in Miami is available for yacht charters and private events in Miami, FL hosting many different types of events including Bar Mitzvahs, Corporate Events, Holiday Parties and Weddings. 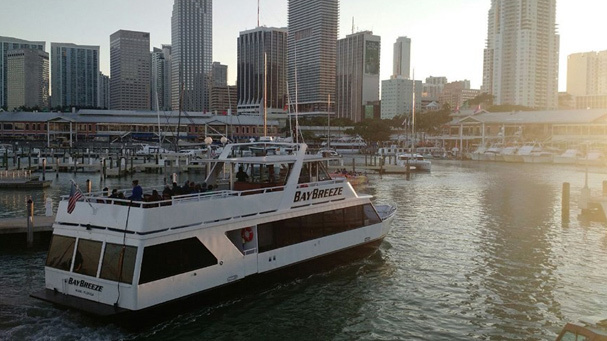 The Bayride yacht in Miami is available for yacht charters and private events in Miami, FL hosting many different types of events including Bar Mitzvahs, Corporate Events, Holiday Parties and Weddings. 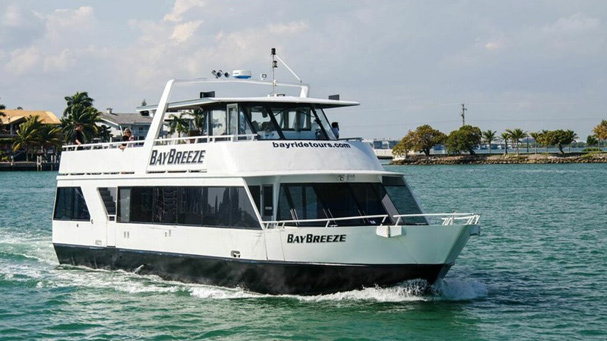 Thanks for suggestion taking the Bayride Cruises. 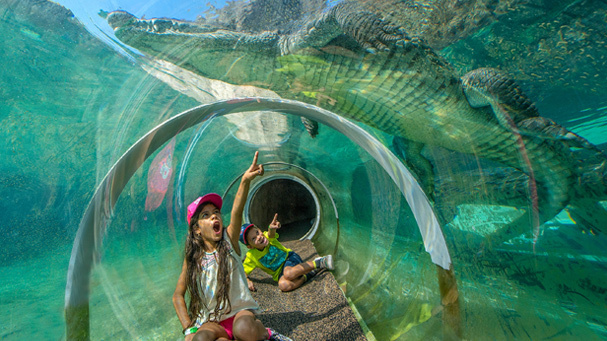 We had a wonderful time of the boat and the kids loved it. 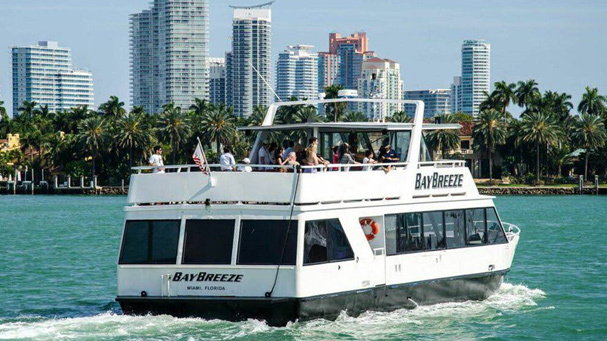 Whether you are a concierge, visitor or local you will not want to miss out on our special cruises and discounts. 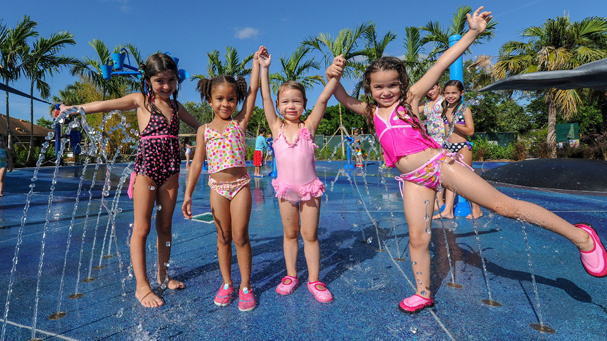 The Miami Beach Visitor Center website is dedicated to helping visitors make good decisions when visiting the city of Miami Beach.